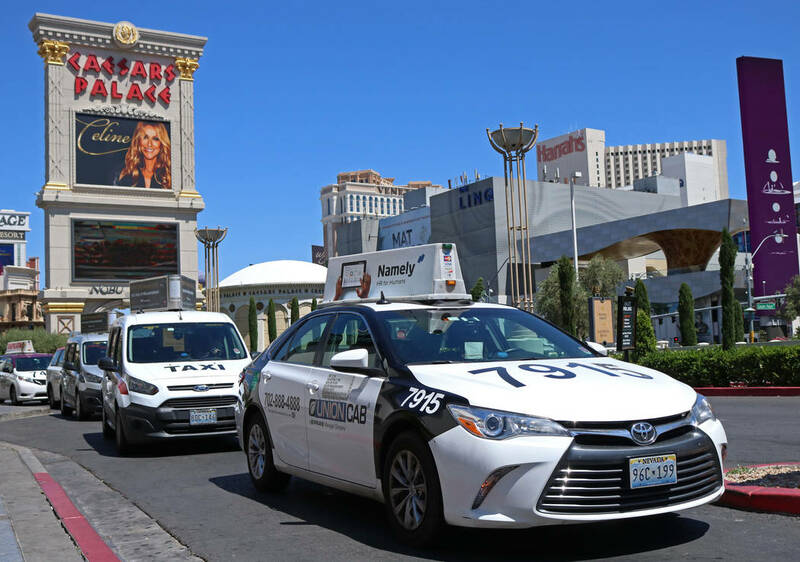 Over the past two years, the Las Vegas cab cartel has offered a variety of protectionist proposals to combat the entry of Uber and Lyft into the local transportation market. Fortunately, state lawmakers — for the most part — haven’t played along. As a result, local consumers and tourists have emerged as big winners. Rather than seek the freedom to compete, local taxi interests prefer the same old tired cronyism. With ridership numbers plummeting for Southern Nevada cab companies — and even on Strip bus routes — some members of the Nevada Taxicab Authority remain committed to seeking relief in Carson City next year through legislation designed to entangle ride-hailing services in a regulatory thicket. Las Vegas taxi interests were no doubt watching those cases carefully. Earlier this month, however, the 11th U.S. Circuit Court of Appeals became the second federal appellate court to wholeheartedly reject this nonsense. The ruling mimics a decision in 2016 by the 7th U.S. Circuit Court of Appeals. In that case, a unanimous three-judge panel dismissed the absurd notion that the Constitution protected Chicago’s taxi monopoly from competitorrs. The federal courts have seen right through these Hail Marys. When taxi lobbyists start shoveling similar self-serving bull the next legislative session, Nevada lawmakers should, too.